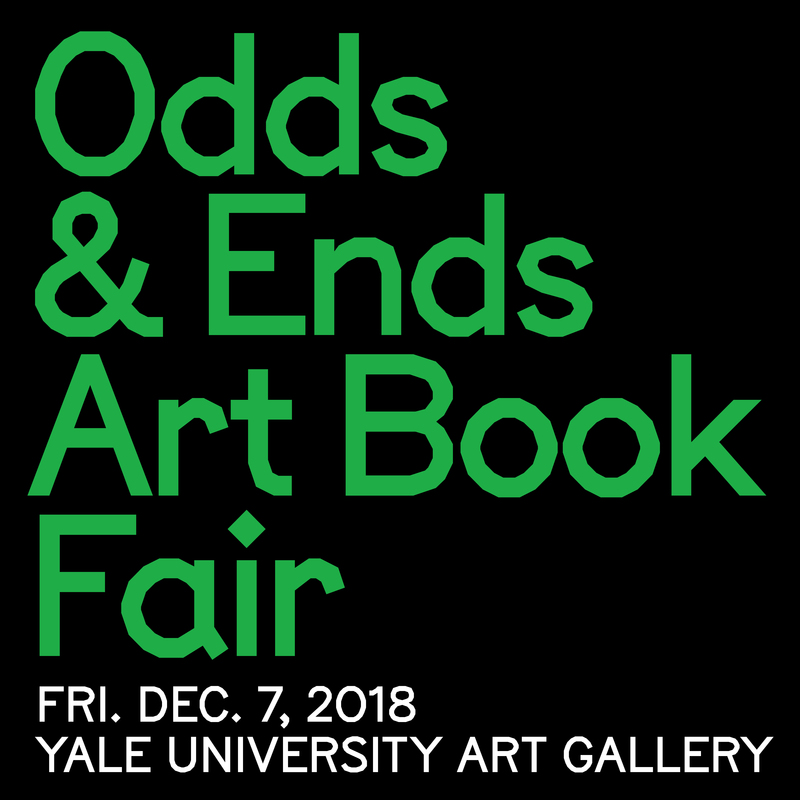 Fri 7 Dec 2018 — Professor Emily Larned’s senior GD Studio V will exhibit their course projects, books about color, at the annual Yale University Art Book Fair. Students have been composing, designing, organizing, printing and binding their books all semester and the results will be on view and for sale to fair-goers. An annual event, the Art Book Fair brings bibliophiles to Yale for a look at the latest in artists’ books.